Project calendar in ProofHub simplifies the way you manage your schedule, plan your events and keep track of the important dates and deliverables in the project, to always stay ahead of the deadlines. With our project calendar, you can access all your important events, milestones, tasks, meetings and reminders for important dates at a single place; allowing you to always stay on top of schedules. The individual project calendar in ProofHub gives you an overview of the tasks and events assigned to your team members in that project so that you can easily track deadlines and keep your work up to date. With ProofHub project scheduling software you can mark important dates as events, and set project milestones to always remain a step ahead in scheduling, and never miss out on important dates related to your project. For events that repeat from time to time in a project, ProofHub’s project calendar gives you the option to create recurring events, daily, weekly or even monthly, so that you don’t have to spend time in creating repetitive events time and again. In ProofHub’s project scheduling software you get the option to set automatic reminders for the important events you have created, and notify people about them so that important dates never get skipped from mind. The option to set private events and milestones in ProofHub’s project scheduling software ensures that you share important dates with only those people who are involved in the events and milestones, rather than everyone. 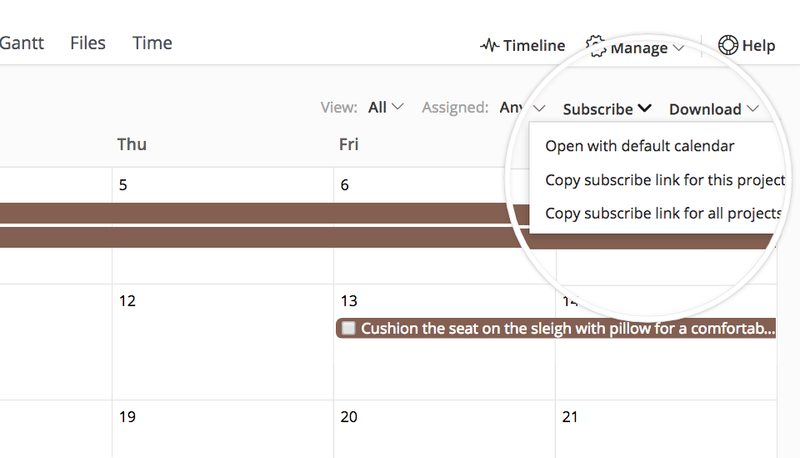 You can subscribe to ProofHub calendar and synchronize your existing calendar be it Google Calendar, iCal or Outlook Calendar to bring everything at a central place; making it easy to plan and schedule your projects. With ProofHub you also get the option to download calendar and use it the way you want to; share it with stakeholders, or print to use during discussions and plan your project schedules in the easiest possible manner. 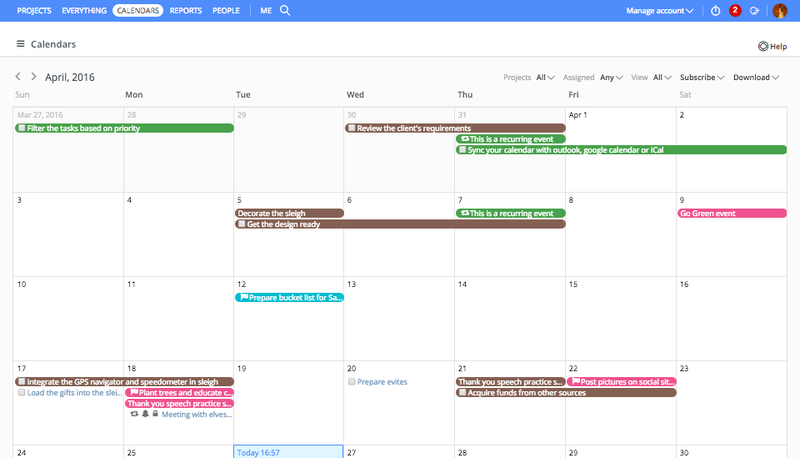 So, you can see how ProofHub’s project calendar simplifies the way you can plan your work. ProofHub’s project scheduling software acts as an adaptive base, where the whole corporation threads its internal and external communications and where we are able to reflect ourselves.